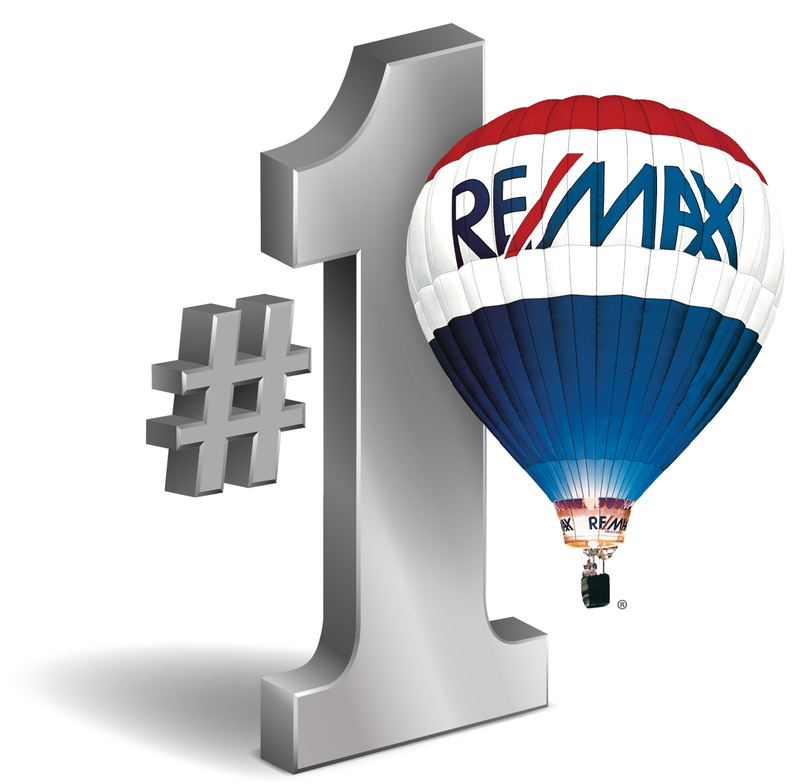 Alex Kubyshyn's mission is to help you achieve your real estate goals faster with his help than without it. Alex and his team of professionals are using an extensive Plan of Action to get your property SOLD for the most return for you and within the time frame that best meets your needs. Please fill out the form below to find out your home's current market value and potential sale price in today's market.